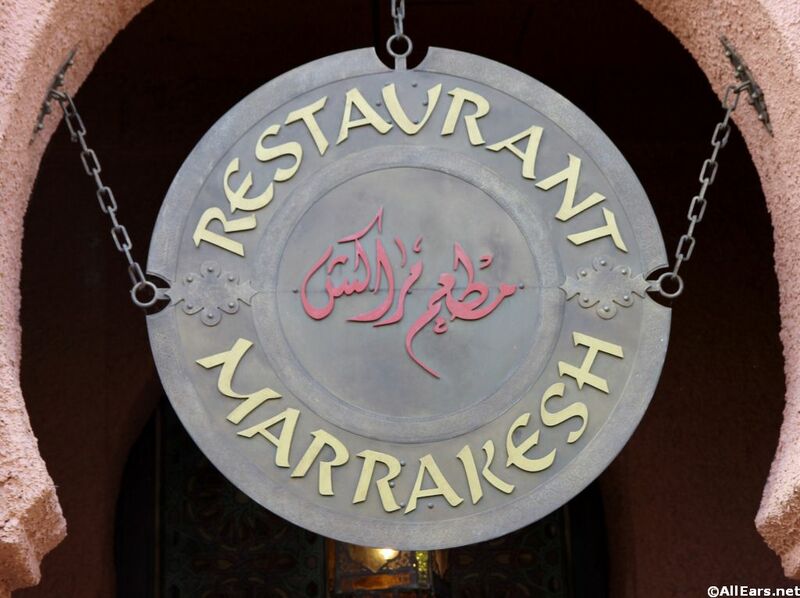 Traditional Moroccan cuisine in a beautiful Middle Eastern setting. Live musicians, as well as a belly dancer, perform throughout lunch and dinner hours. The belly dancer often invites members of the dining public to join her.